Get it? 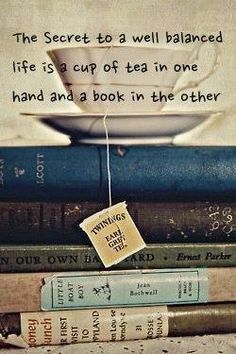 Loves Books and Tea! Better late than never! January was a great month for reading. Not a turkey in the batch. One of my reading vices is Scandinavian crime novels. Anne Holt is a master; if you haven't read her I really recommend her writing. Blessed are Those Who Thirst was great. Did you know that Mitch Albom is a songwriter and musician, in addition to being a best-selling author? The Magic Strings of Frankie Presto combines Albom's love of music with his great writing, I loved this tale and I bet you will, too!